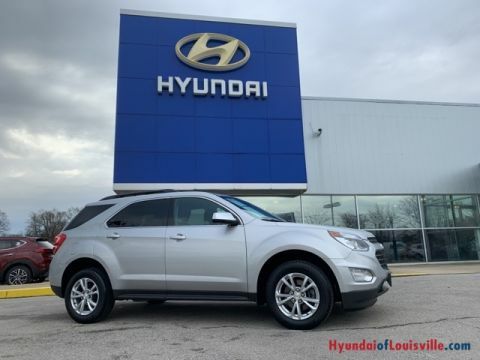 *REARVIEW BACK-UP CAMERA, *BLUETOOTH, *REMOTE KEYLESS DOOR ENTRY, *LOW TIRE PRESSURE WARNING, *CRUISE CONTROL, *TRACTION CONTROL, *POWER DRIVER SEAT, *ROOF RAILS, *HEATED DOOR MIRRORS, *AIR CONDITIONING, *OUTSIDE TEMP DISPLAY, *AUTOMATIC TRANSMISSION. *Inspected by a Certified Technician! CARFAX One-Owner. With only 25,049 miles this 2016 Trax has been barely been driven! 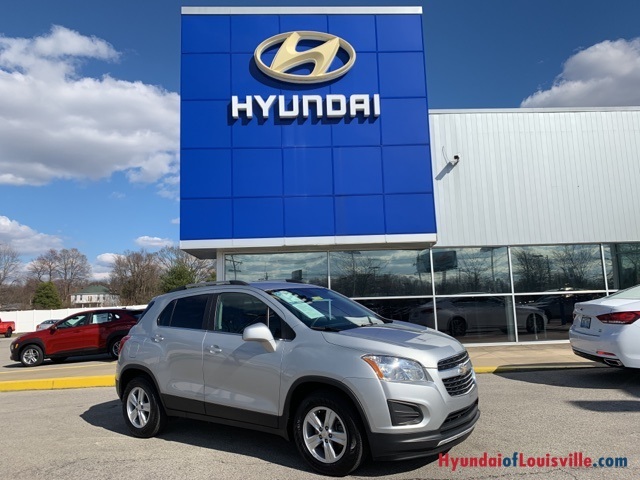 The Trax utilizes an extremely fuel-efficient 1.4L 4-cylinder turbocharged engine that makes 138 horsepower, plenty of power to pull the relatively light Trax along at a brisk pace and still achieve an estimated 34/hwy mpg! Fantastic mileage for an SUV this size! 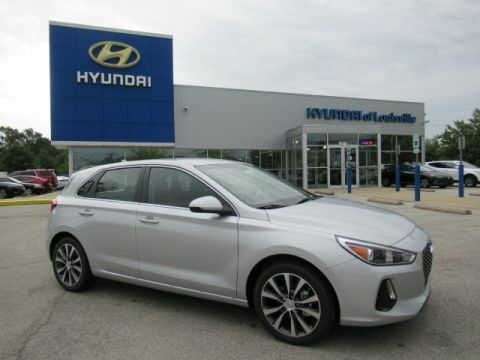 Seats up to 5 in the comfortable, stylish interior with plenty of room for cargo storage. Also a great choice for the family with an OVERALL 5-STAR SAFETY RATING! Low monthly payments and low fuel costs! Just arrived but won't be here long. 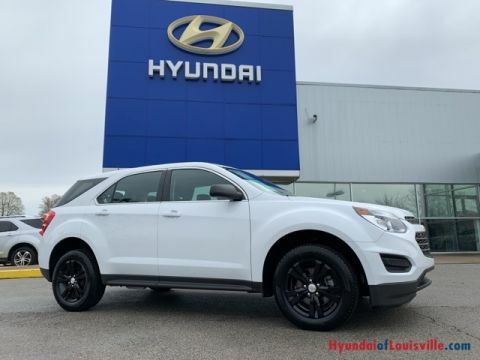 Call now for a personalized test drive!